The national director of medical assistance, Ussene Isse, says the five cases were confirmed in the poor Munhava neighbourhood of Beira, a city of some 500,000 people. The World Health Organization has warned of a “second disaster” if diseases like cholera spread in the devastated region. 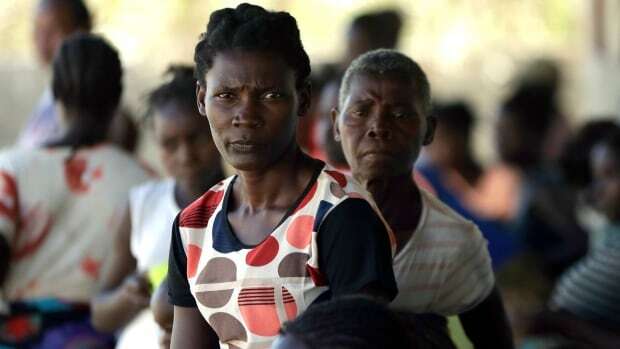 Mozambican President Filipe Nyusi is expected to address the nation Wednesday about how his government is responding to the devastation caused by Cyclone Idai, which has killed more than 460 people in his country and made 1.8 million people in need of urgent help.